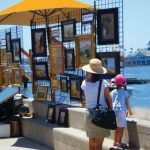 25 Annual Balboa Island Artwalk – Call for Artists | SparkOC.com - The happening place for Arts happenings in the O.C. Over a Mile of Art & Live Music! 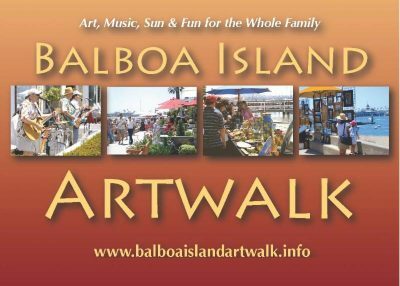 The 25th Annual Balboa Island Artwalk will take place on Sunday, May 19th from 9am to 5pm along the South Bayfront Promenade of Balboa Island. 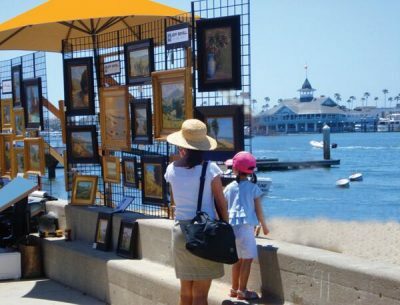 The Artwalk attracts thousands of spectators each year.  Don’t miss this opportunity to participate in the premier showcase for talented local artists! This juried fine art show features 90 artists exhibiting paintings, jewelry, blown glass, sculpture, and photography. There will be live music throughout the day on five stages along the walk. Entry Deadline: March 15th, 2019. Entry Fee: $250.